Have you ever had an experience of truly subtle, cinematic textures, ever-evolving, deep, wide fields and textures in Serum? 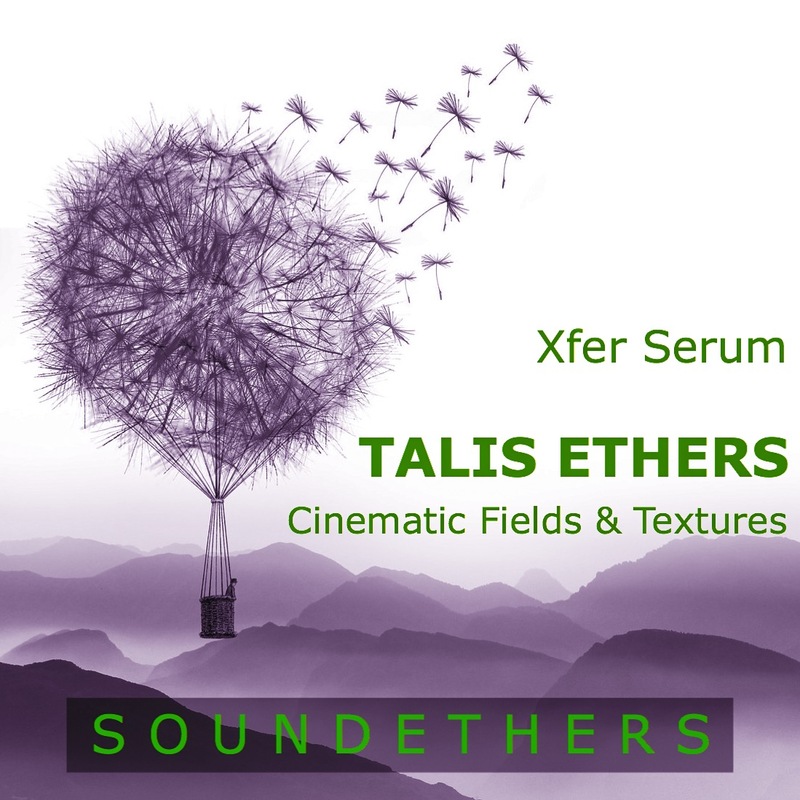 If "not exactly" is your answer, then TALIS ETHERS is the right soundset for you. It's an instant atmospheres builder collection, made for film and game composers, IDM, Ambient, Chillout, and a lot more. All the soundset is based on original field recordings and textures. We are simply suprised and delighted by the stunning results that Serum made possible in this unexplored sonic field for this synth.